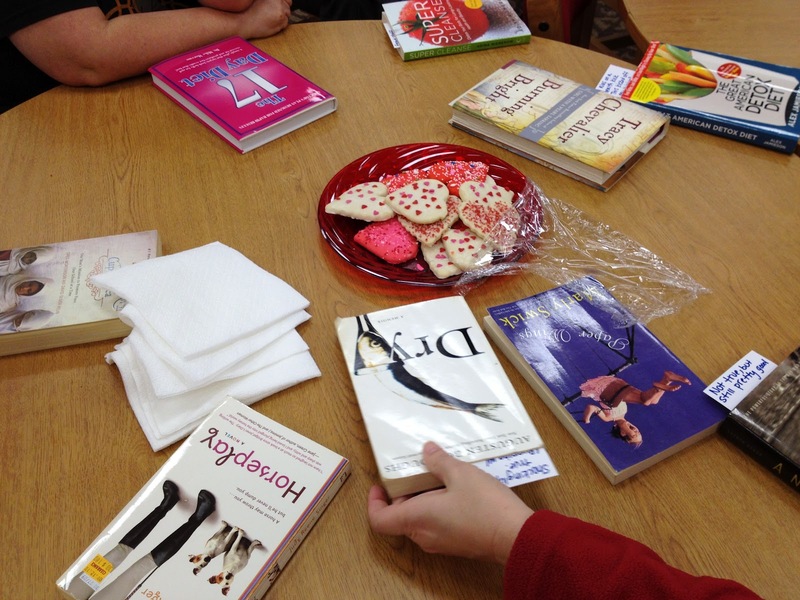 We had our second book exchange of the year today! I love our librarian. She is so awesome! She always comes up with creative ways to get people reading. I wonder if she’s seen the Pflugerville book challenge. They want everyone to read at least one book this month. Now that we had book exchange, I think I will be able to participate in this challenge! To me, the best part about book exchange is sitting around talking to the ladies that show up. I really only go for that reason, since I’m not much of a reader. There are several of them that I really don’t get to talk to that much. I’m so lucky to work with such interesting, funny, intelligent women. I seriously have the best job in the world. For the second time, I had no book to bring but walked away with one because some people bring several books. I really need to read more so I can contribute. I hadn’t even planned on taking home a book, but since I was there, they let me!! I’m pretty excited about the book I chose. 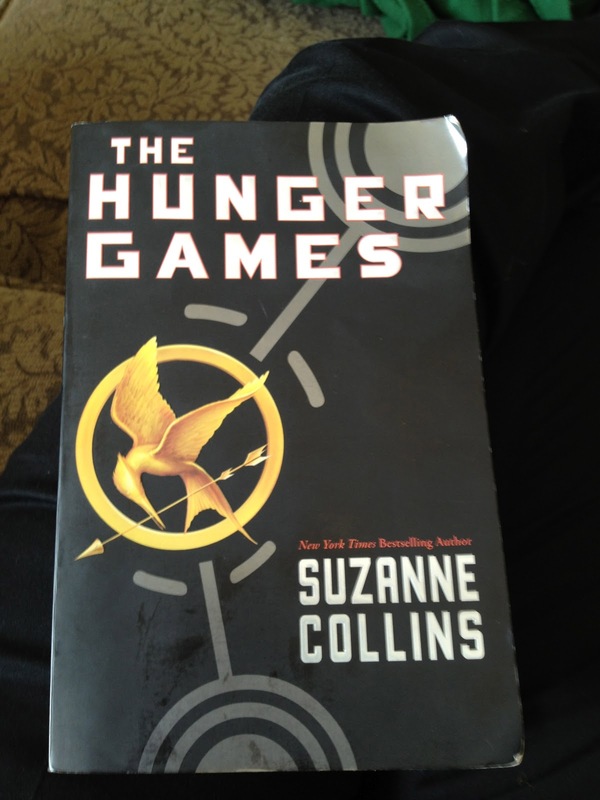 So many people have talked about it and the movie is coming out soon, so I better stop blogging and get to reading!! I may try that for our trip to Breckenridge!! Good idea! I have to find a book that all three of us would enjoy! I'll ask you how it works today!